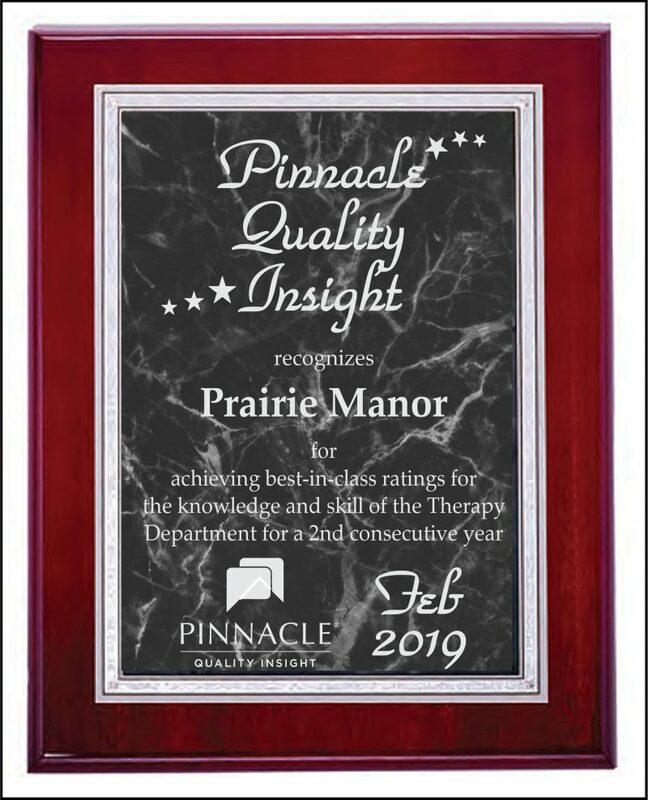 As a medicare approved facility, Prairie Manor Health Care is able to provide expert services to people from many walks of life. Our staff looks forward each day to helping individuals learn how to be the best they can be after a major illness or other life altering medical event. We teach our staff to be pleasant and genuine so that our residents feel truly cared for and valued. Respecting each person is a critical part of creating an environment for healing and helping people to become the best they can be. We see our residents as individuals, not statistics. When you tour our facility we will answer your questions honestly and address your concerns to the best of our ability. We will also be realistic about what we can, and can’t do for your loved ones. 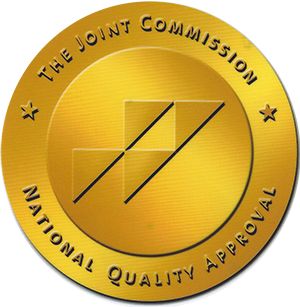 We continuously update our facility, equipment and amenities to insure that our residents are in an environment that will insure the best care possible. 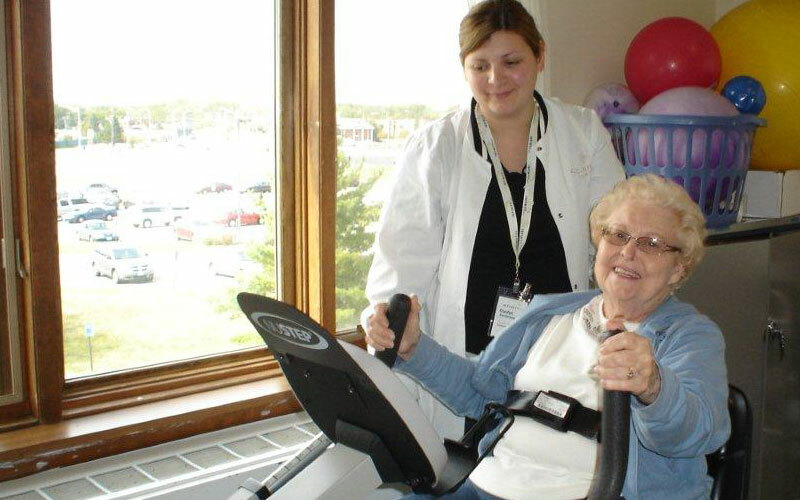 We work hard to create activities that are interesting and appropriate, based on the needs of each resident.